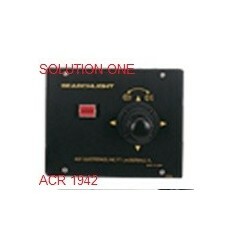 ACR SEARCHLIGHT PARTS There are 21 products. ACR 6001 55W/12V LAMP/BULB For RCL-100/100 A, B, C & D Replacement bulb/lamp forRCL-100/100 A, B, C & D. Original equipment bulb. Caution* When replacing new bulb avoid touching with fingers. ACR 6002 55W/12V LAMP/BULB For RCL-50/50A/50B Replacement bulb/lamp for RCL-50/50A/50B . Original equipment bulb. Caution* When replacing new bulb avoid touching with fingers. ACR 6003 55W/24V LAMP/BULB For RCL-100/100A, B, C & D Replacement bulb/lamp for RCL-100/100A, B, C & D . Original equipment bulb. Caution* When replacing new bulb avoid touching with fingers. ACR 6007 150W/24V LAMP/BULB For RCL-600/600A Replacement bulb/lamp for RCL-600/600A . Original equipment bulb. Caution* When replacing new bulb avoid touching with fingers. 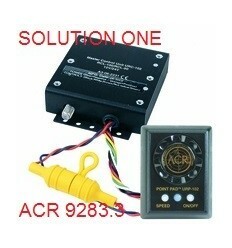 ACR 6009 35W HID LAMP/BULB For RCL-300 Replacement bulb/lamp forRCL-300 . Original equipment bulb. Caution* When replacing new bulb avoid touching with fingers. 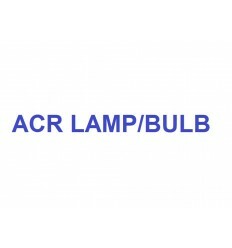 ACR 6010 35W/24V LAMP/BULB For RCL-50/50A/50B Replacement bulb/lamp for RCL50/50A/50B. Original equipment bulb. Caution* When replacing new bulb avoid touching with fingers. 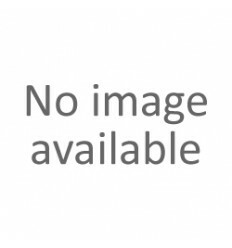 ACR 9403 55W/12V LAMP/BULB For RCL-75 Replacement Halogeb bulb/lamp for RCL-75. Original equipment 200 hour bulb. Caution* When replacing new bulb avoid touching with fingers. 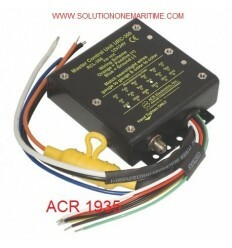 ACR 1927.3 URC-102 Master Controller 12/24v, for RCL-50/100 Series searchlights. 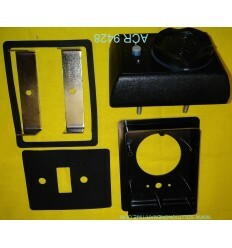 Includes 8 in line connectors, but does not include coaxial cable. 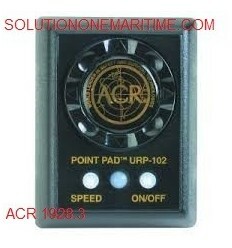 ACR 1928.3 URP-102 Point Pad 12/24v, for RCL50/100/300 searchlight series. Includes Manual, but does not include any coaxial cable or connectors. Not for use with the URC-100 unit. 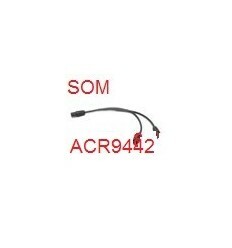 ACR 1929.1 Wiring Kit For use with the 1927.3 and 1928.3 controller and point pad. 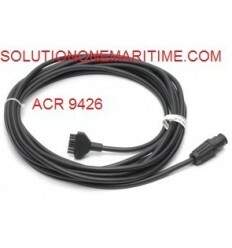 Includes 2 F connectors and 30 feet of coaxial cable. 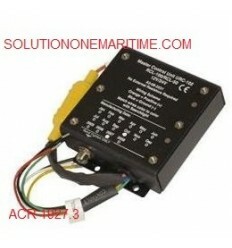 ACR 1935 URC-300 Master Controller 12/24v, for RCL-300A series. 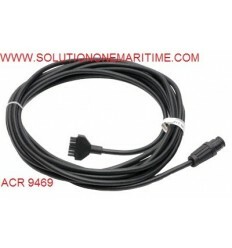 Includes 10 in line connectors, does not include coaxial cable. ACR 1942 Joystick Second station for the 24V RCL-600A. Does not include cable. 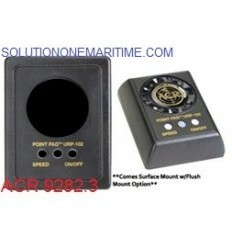 ACR 9283.3 Universal Remote Control Kit For RCL-50/100 URC-102, URP102. Eight inline connectors, two F connectors & 15' of coaxial cable.